Persons nominated must submit a written consent to the Chairperson. 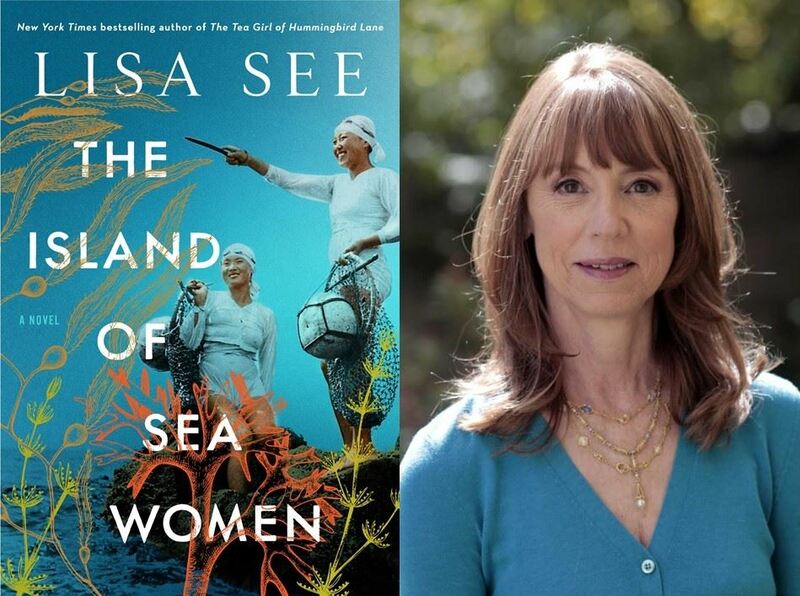 Buffet brunch will be served at 11:30 a.m.
with her newest book, "Island of Sea Women". For more info download and print your reservation - CLICK HERE! Welcome to our website new addition - SPOTLIGHT! Andrea Jacobs and read her story! It's amazing how the year has gone by and we are almost ready for the new fiscal year which starts July 1. As Co-Presidents, we have enjoyed these last two years; helping and guiding where we were needed, and marveling at how well our chapter fulfills the educational, social and fund raising needs for us all. We have more almost 700 members in our chapter, and more join every month. People hear how welcoming our chapter is, and that is credit to YOU, our members. Imagine being a new member in a group (remember those days?). How wonderful if someone approaches and says "welcome". Are you that member who reaches out? At this writing, tomorrow is our New Member Coffee; and at previous years, I often heard comments such as '"I joined (or am thinking of joining) because I just retired, or I am on my own now and need to start making friends or I'm filling my life more, or I want to use my skills in a new way..". The Board and YOU as members make Brandeis Conejo the terrific organization that it is and we enjoy being your Presidents. Fundraising for research at Brandeis' Magnify the Mind Campaign is not to be forgotten. Our large and small events are fundraising events so we ask you to keep participating, because your ticket helps to continue the research in neurodegenerative diseases at Brandeis University. 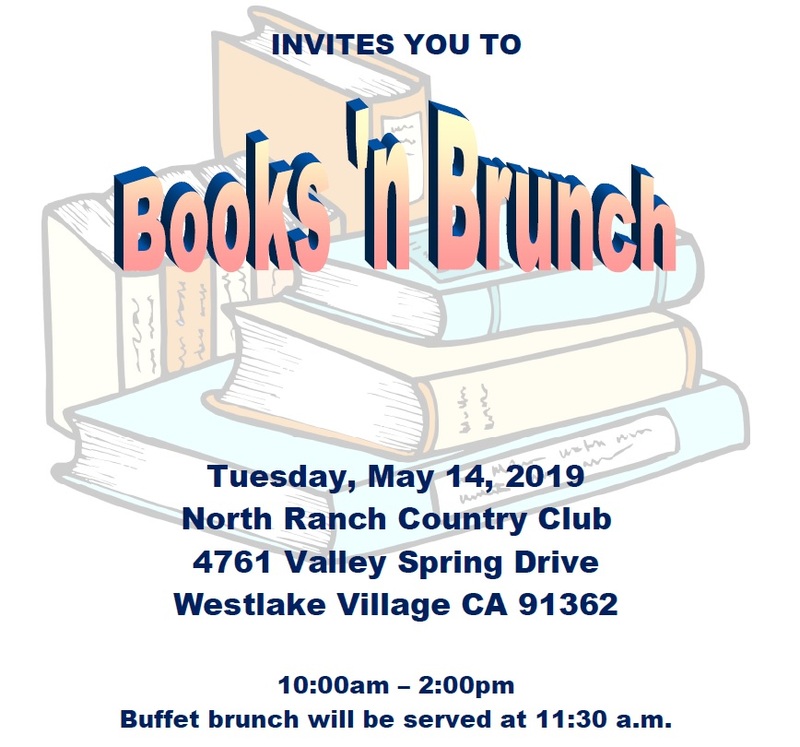 Our Books and Brunch is May 14th. Get your RSVP in ASAP.. We have Lisa See a bestselling author, and William Grubman, a first time author of The Storm Over Paris Which we hear reads like a thriller. By the way, if you haven't already done so, go to our "Spotlight" section, where a member tells her story (click on membership updates and scroll down). 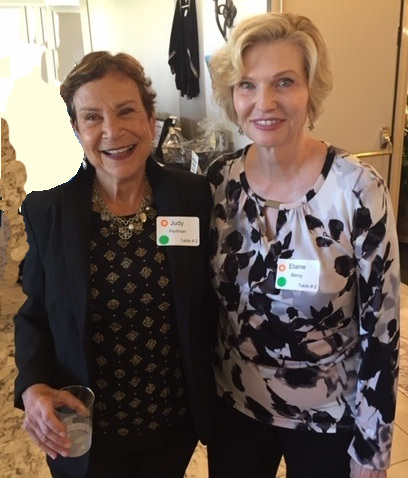 If you would like to write your story, or recommend a friend, contact either Elaine Bercy or Judy Perlman. After Passover, you will be asked to renew your BNC membership. We hope you do, and when you do so, please try to renew on line. It is fast and easy. As Co Presidents, we wish you a Happy Passover and Easter and delicious Brisket.